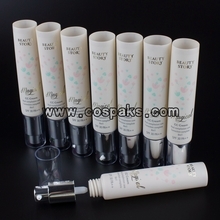 Our makeup packaging include Empty Mascara Tube, Lip Gloss Tube, Empty Lip Balm Tube, Empty Eyeliner Pen, Eyeshadow Case, Cosmetic Compact Case and Powder Jar with sifter. 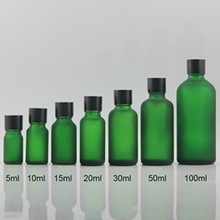 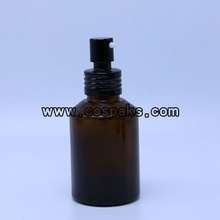 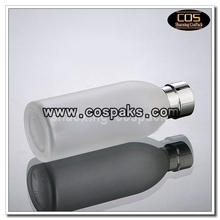 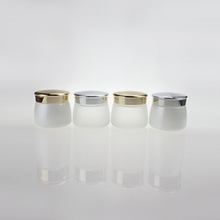 These empty cosmetics packaging are widely use to cosmetics and beauty industry. 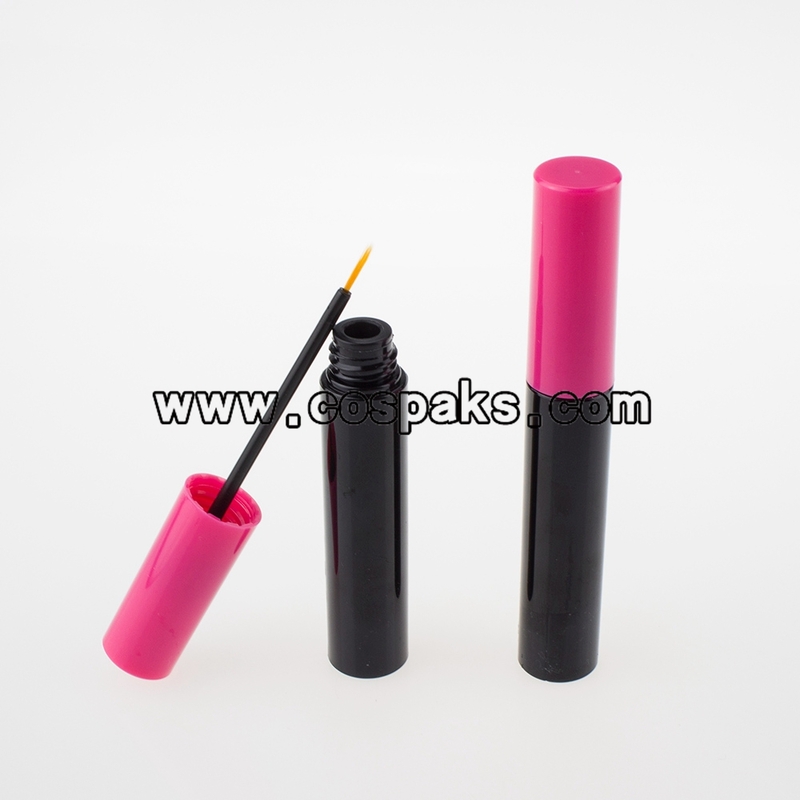 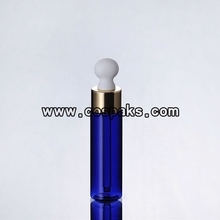 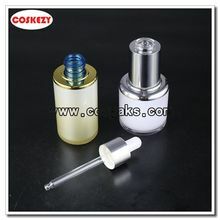 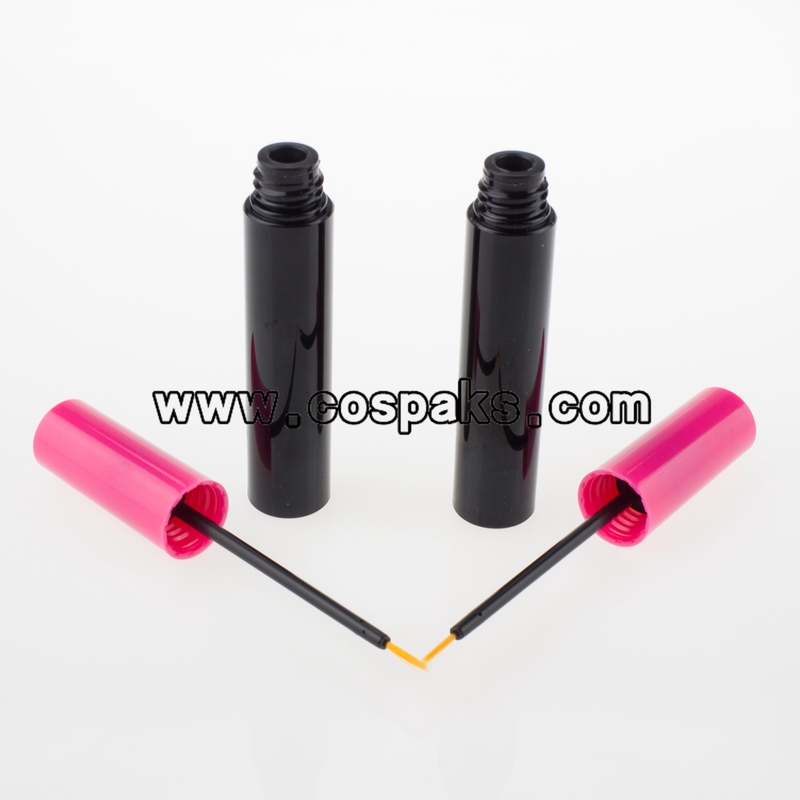 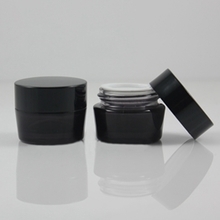 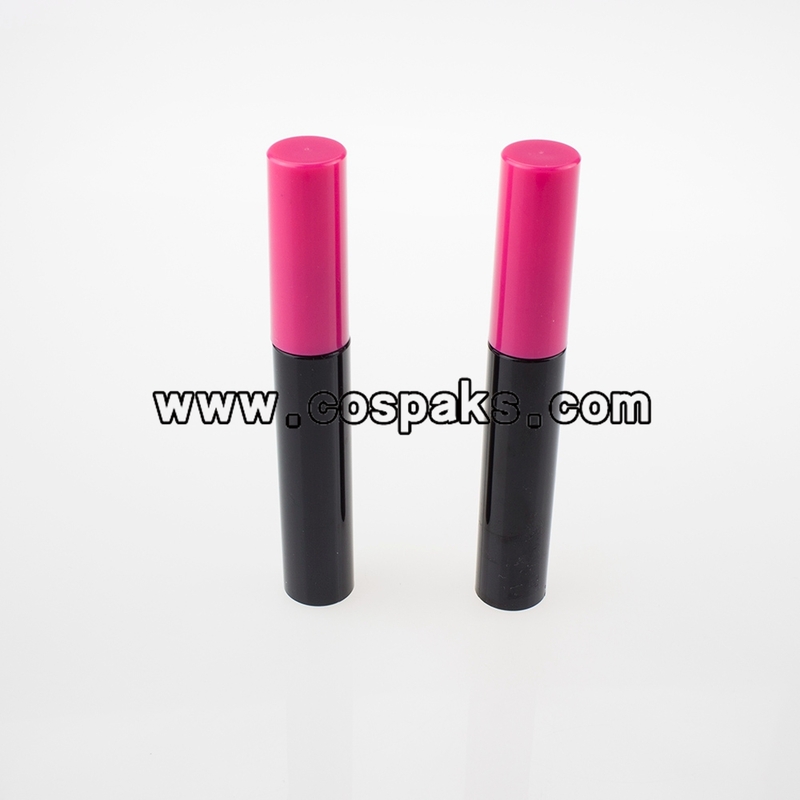 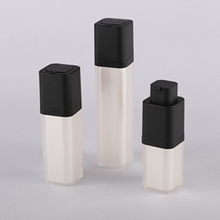 Hot-sale 9ml black plastic tube with eyeliner brush purple cap.